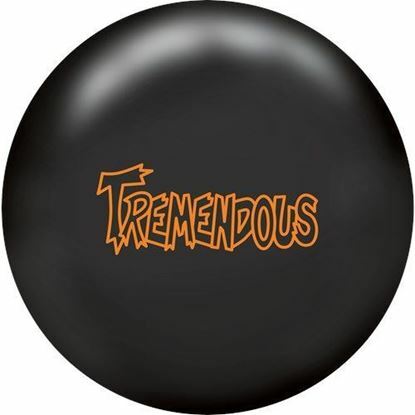 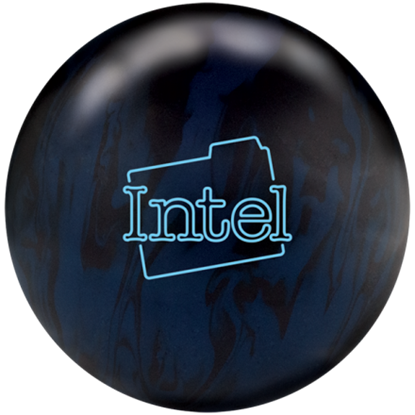 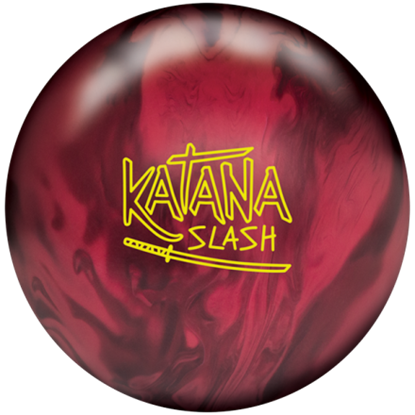 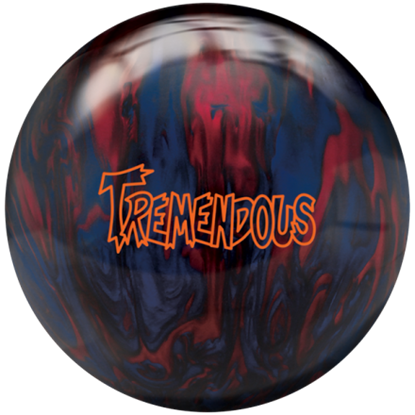 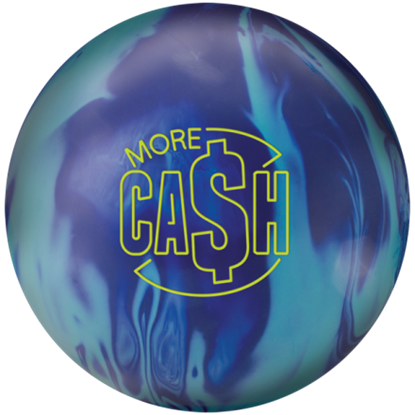 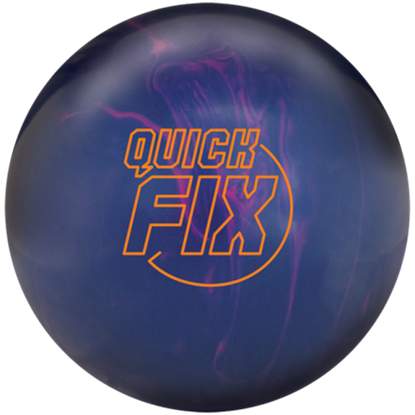 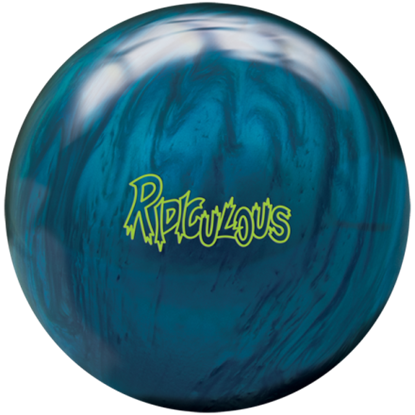 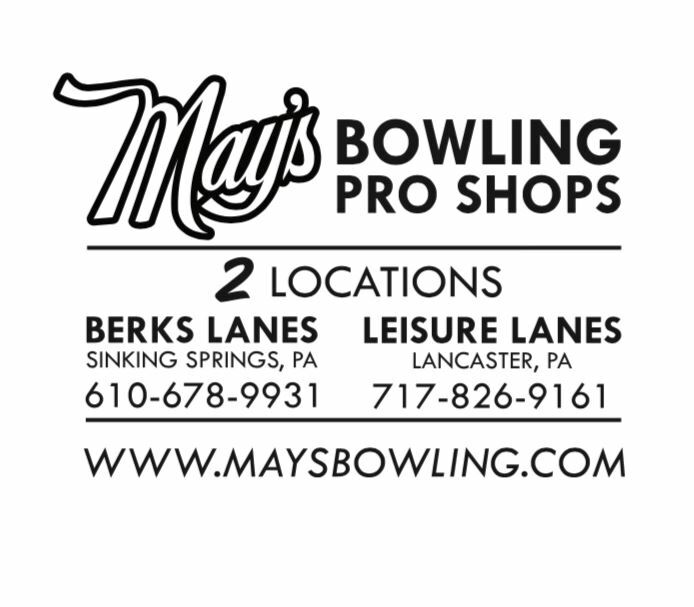 The Ridiculous Pearl adds more length and an even more aggressive move at the breakpoint making it an outstanding option for lighter oil lane conditions and a perfect choice for bowlers with slower ball speed and/or higher rev rate. 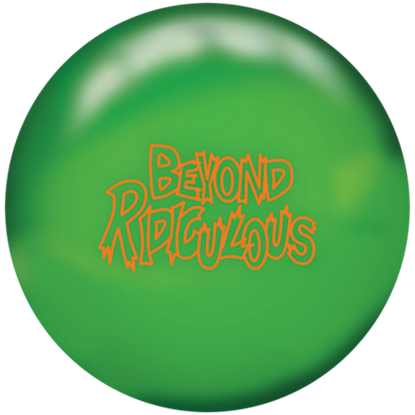 The Pearl adds a new dimension to the Ridiculous line up. 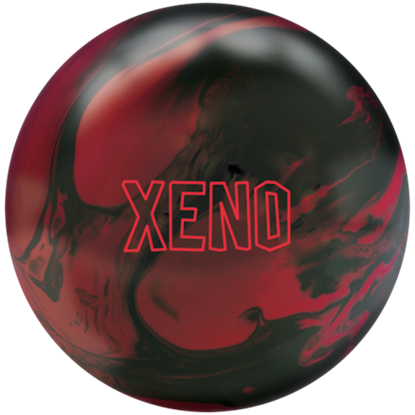 The Xeno features a strong asymmetric core utilizing our innovative finger scoop technology wrapped with an aggressive resin formulation to provide great all-purpose ball motion with more backend continuation for greater entry angle into the pocket.